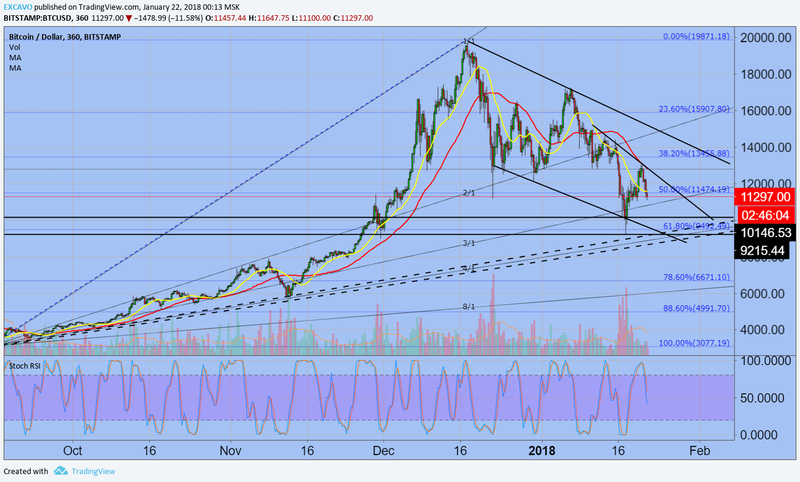 Dear Excavo I follow you from a long time now and here is my idea on BTC. Thank you very much for your explanation about the whales and Wall Street. It helped a lot!!! @EXCAVO Market is reminding of the movie " Wallstreet" .. Just keep the buy bucket waiting for the sellers !! "so that not shock-resistant people will sell their bitcoins' huh? The Goverments are making the news and till March when G20 will be in Argentina where the plans of regulation of crypto would be presented. Before that we will hear something during 23-26 January in World economic forum in Davos.